No, it doesn't "just work." Credit goes to REMR and Cjelli at the Steam Users’ Forums. I’ve posted the process here as another reference and in case the posts get deleted. There also seemed to be some confusion, so screenshots are included with this tutorial. Gamers wishing to spice up their Steam client app simply have to download a skin and install it, right? That’s only true for the Windows version of Steam. 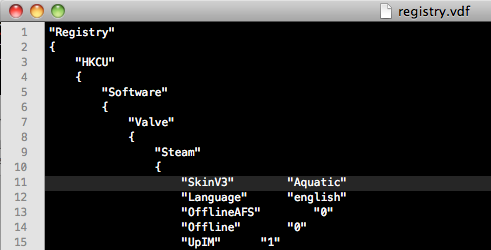 (In case you’re wondering how, you simply paste the folder containing the skin’s files into <Steam installation directory>\skins.) 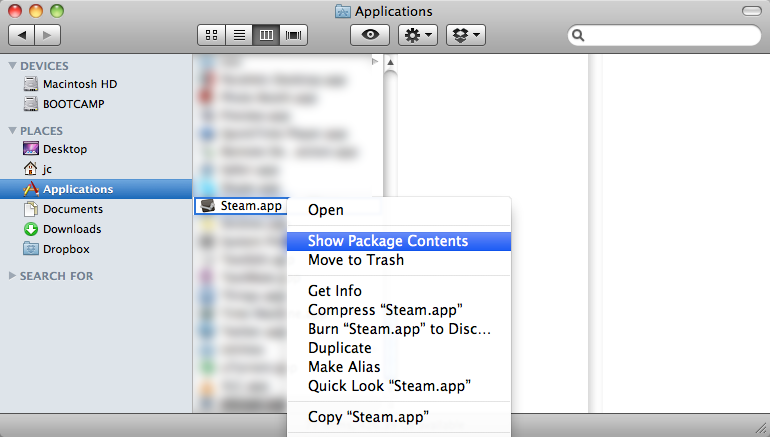 On Mac OS X, however, simply mimicking the process by copying the skin folder into Steam.app’s package contents doesn’t get it done. Before starting, ensure that you can navigate to your ~/Library directory. 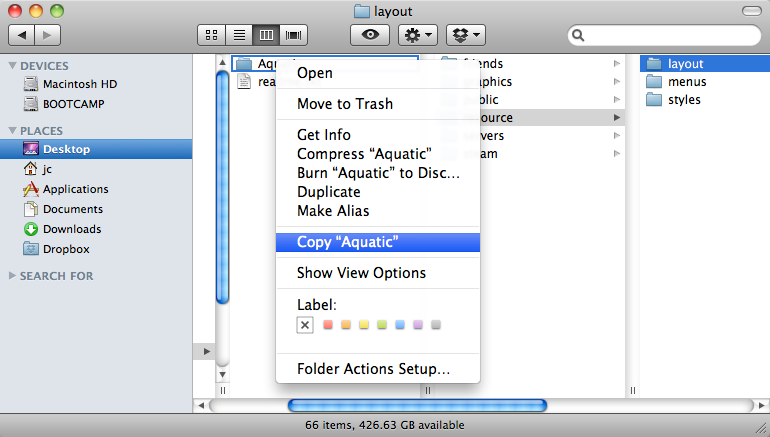 It may be hidden if you are using Mac OS X Lion. Good thing it’s easy to unhide ~/Library. Navigate to Steam.app in Finder. Right-click it and select ‘Show Package Contents’. Copy the folder which directly contains your desired skin. Paste the skin into Steam.app’s skins directory. Go to ‘~/Library/Application Support/Steam’ and open registry.vdf with your text editor of choice. Please let me know if and how this “tutorial” can be made clearer. You can also check the SUF post for the source of information. I don’t think skins are officially supported on the Mac version of Steam. Keep a copy of the skin you’re installing, or make sure it’s available for download later. As mentioned before, Steam may erase your change to registry.vdf when updating, so don’t be shocked when the default skin loads up after the next update. Just make the same modification, and it’ll work again. It turns out that the SkinV4 setting is reset to a blank value every time you change your Steam settings.